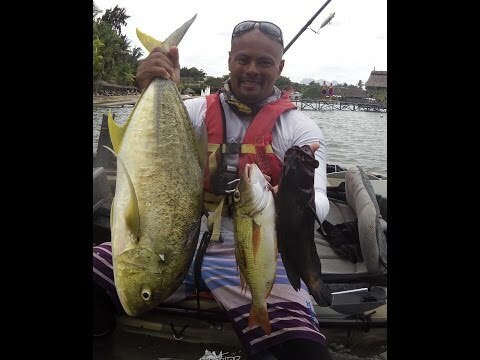 Most wanted & expected fishing kayak for season 2014. Are you ready new level of stability, comfort and versatility? Get closer to the new Lure. 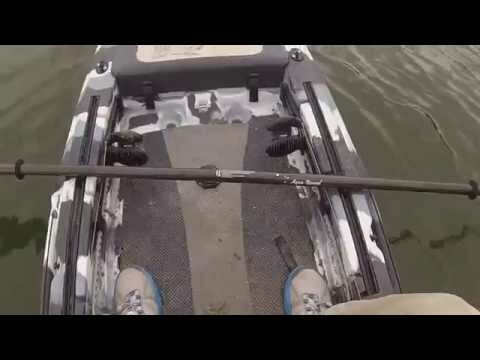 Feelfree Kayaks is taking kayak fishing to a new level in stability, comfort and versatility with the new 2014 Lure. The kayak comes standard with a variety of unique features including a removable multi-level extra wide Gravity Seat, Feelfree’s wheel in the keel and Uni-Track system. The patent pending Feelfree Gravity Seat offers the widest range of seat heights which is adjusted with the simple function of a lever and is removable – the Feelfree Gravity Seat is the new high. The Lure’s super-stable 36” wide hull paired with a padded standing platform gives you the option to paddle or cast in either the sitting or standing position whether fishing inland waters or wide open oceans — this kayak fears no water. 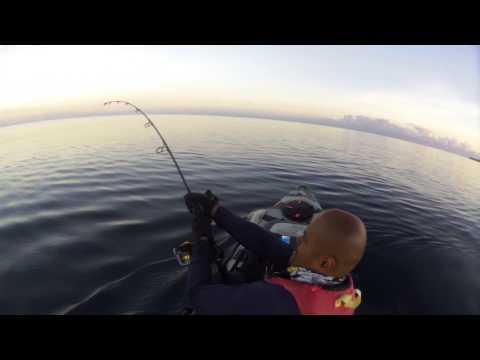 The biggest fishing kayak in the FeelFree Lure range. Lure is a real all-round kayak - you will find the joy of fishing on lakes and sea areas.